Paris has one of the densest metro networks in the world. The network's sixteen lines are mostly underground and run up to a distance of 214 km. There are 300 stations on the route. 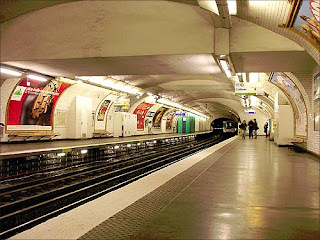 Paris has second busiest metro system in Europe. Designed by Hector Guimard, the Metro is famous for its architecture.